Hatching Results® has provided training, grant writing, evaluation and consultation for school counselors, administrators, and school districts for over 15 years. Dr. Hatch has trained thousands of school counselors in data-driven practices. The latest round of federal grant awards and the release of Dr. Hatch's textbook, The Use of Data in School Counseling, has led to a marked increase in requests for professional development and consultation. Hatching Results® now offers a variety of educational services delivered by our team of expert professional development specialists and consultants experienced as entry-level school counselors, administrators, district leaders, superintendents, state department consultants, university professors and adjuncts, state school counseling association leaders, and members of the former First Lady’s Reach Higher Initiative state teams. Our goal is to match the needs of school counselors, site administrators, and central office leaders to the talents and experience of experts on our team. Trish is a Professor in the School Counseling Program at San Diego State University (SDSU) and the founder and President/CEO of Hatching Results®. Her best-selling texts, The Use of Data in School Counseling (Hatch, 2013), The ASCA National Model: A Framework for School Counseling Programs (ASCA, 2003; 2005) and Evidence-Based Practice in School Counseling: Making a Difference with Data-Driven Practices (Dimmit, Carey & Hatch, 2007) are used throughout the world in professional development and preparation of school counselors. 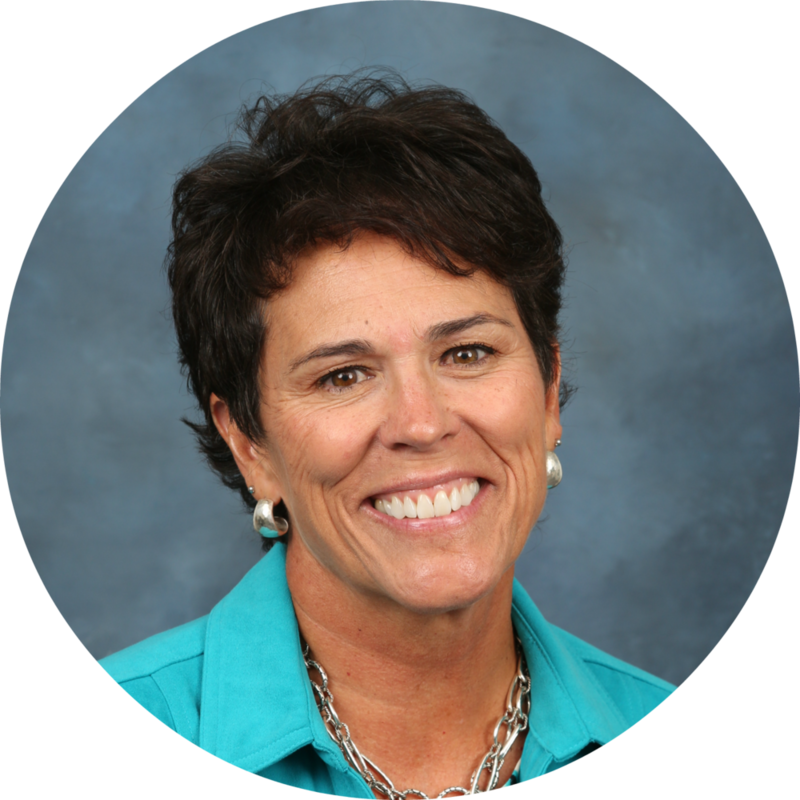 A former school counselor, site and central office administrator, state association president and ASCA Vice President, Trish is a national consultant and advocate that has received multiple state and national awards. Lisa brings leadership and a unique skill set as a former K-8 school counselor and Lead Counselor at Chicago Public Schools, 3rd largest district in the nation, to us as the Director of Operations and a Trainer. Lisa was awarded an Oppenheimer Recognition Award for her college/career and social-emotional learning initiatives and was SEL/Mental Health Grant Coordinator. An Education Pioneer Visiting Fellow, Lisa was recognized for efforts at the District Office, Teachers' Union, and the Illinois School Counselor Association (ISCA) as a Board Member with the School Counselor Advocate of the Year Award. As the Director of Professional Development, Whitney currently trains school counselors and administrators across the nation. Previously at Chicago Public Schools, Whitney supported the district’s 850+ school counselors and college and career coaches, while serving on the board for the Illinois School Counseling Association and instructing school counseling students at Loyola University Chicago. It was through these roles that she was recognized in 2018 as the School Counseling Advocate of the Year for the state of Illinois. Having received RAMP recognition in 2011, Whitney is a former Lead RAMP Reviewer for the American School Counselor Association. As a school counselor, Whitney received a Counselor Leadership Award and an Oppenheimer Recognition Award for her collaborative work in raising the Freshman On Track rate at her school. An Education Pioneer Visiting Fellow Alum, Whitney is passionate about school reform, closing achievement gaps, and school counseling to promote equity, access, and the success of ALL students! Julie is currently a Clinical Assistant Professor for the University of North Florida's School Counseling Program. She served as the school counseling chair at Campbell High School for 14 years where her department became one of the first in Georgia to receive the Recognized ASCA Model Program (RAMP) award from the American School Counselor Association. While at Campbell, Julie was named the 2009 ASCA School Counselor of the Year. She earned an Educational Doctorate in Professional Counseling & Supervision in 2011 and became the School Counseling & Advisement Consultant for Cobb County School District where she assisted 23 school counseling programs in receiving RAMP. She served as the 2014-2015 Georgia School Counselor Association President. She is currently a Lead RAMP Reviewer for ASCA. Paul is currently a District Superintendent in California and has over 30 years of experience as a successful administrator, counselor, and teacher. 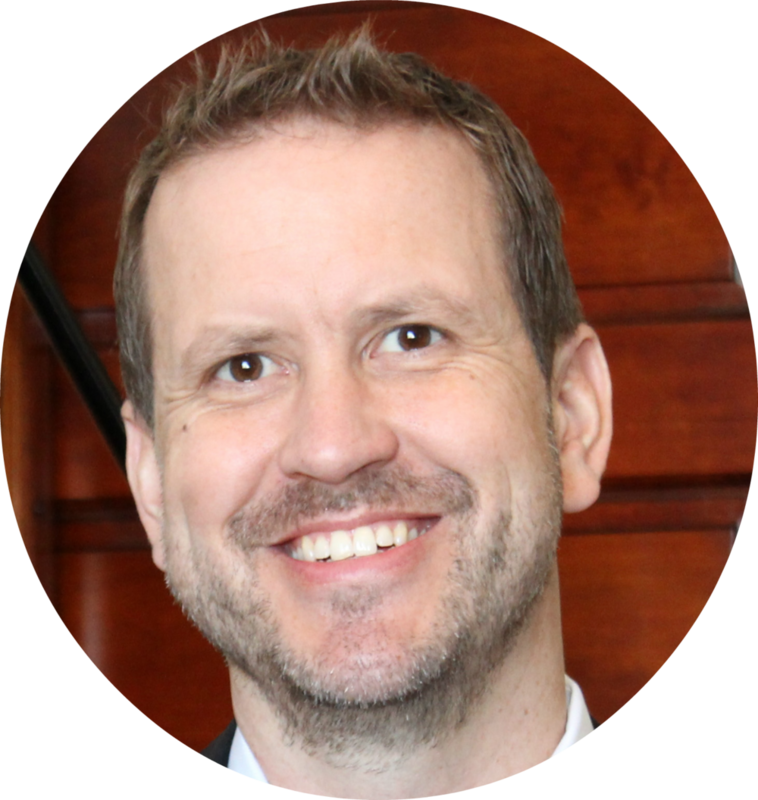 Paul has served as the School Counseling Consultant for the California Department of Education (CDE) and the California Commission on Teacher Credentialing Standards for the Pupil Personnel Services (PPS) Credential. Paul has experience in all areas of school and district administration, including instruction, special education, business services, human resources, technology, facilities, and community relations. As an administrator, Paul earned a California Distinguished School Award, Golden Bell Award, and was recognized as both Principal of the Year and Superintendent of the Year. A former school counselor who achieved RAMP (Recognized ASCA Model Program) status, wrote the Elementary and Secondary School Counseling Program Grant, and served as the Grant Project Director for her district, Danielle brings experience at all grade levels to us as the Director of Professional Development and a Trainer. Danielle serves on the Board of Directors for the California Association of School Counselors (CASC) where she was President, as an AVID Staff Developer and adjunct faculty at San Diego State University’s School Counseling Department, and is heavily involved in Reach Higher initiatives. Vanessa has been an advocate for students, parents, and the school counseling profession for 22 years. As the Coordinator of Student, Community and Personnel in San Jacinto Unified School District, Vanessa oversees the development and implementation of the TK-12 school counseling program, which received the Golden Bell Award sponsored by the California School Board Association as well as the Riverside County Model of Excellence and Innovation Award in 2017. Vanessa has served as the president of the California Association of School Counselors and worked as adjunct faculty at San Diego State University. Vanessa earned her doctorate in Education Leadership in 2017 from San Diego State University. Ashley is currently an elementary school counselor with a unique expertise working with and supporting foster youth. 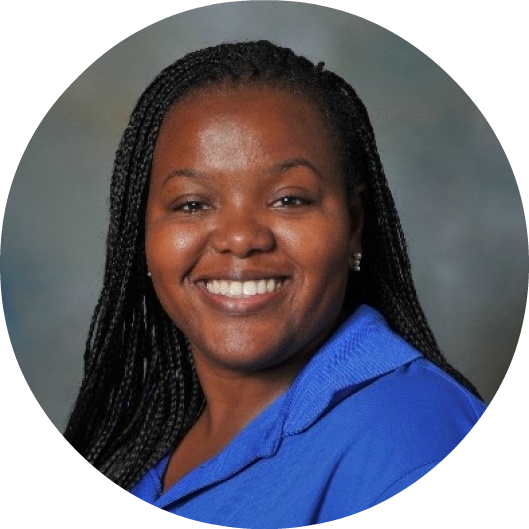 As Program Specialist for the Culturally Affirming and Responsive Education Specialists (CARES) Grant, Ashley provides training to help improve outcomes for children in foster care in partnership with San Diego State University (SDSU) as well as at state and national conferences. Ashley is currently the Elementary Level Vice-President for the California Association of School Counselors (CASC) and teaches school counseling graduate students at San Diego State University in courses such as small group counseling, practicum, and professional seminar. Nicole has had experience as an elementary counselor facilitating the Elementary and Secondary School Counseling Program (ESSCP) federally-funded grant to create a comprehensive, data-driven school counseling program from the ground up, where none previously existed. Her work and outcomes on the grant led to sustainability after federal funding had ended. An adjunct faculty at San Diego State University, she has performed as a site-supervisor for practicum students and has taught Evaluations, Group Counseling, and Practicum courses for the Counseling and School Psychology Department. Nicole has trained and consulted across the nation on the implementation of the ASCA National Model as well as federally-funded school counseling program facilitation in elementary, middle, and high schools. Felipe is a practicing elementary school counselor and a 2019 RAMP School of Distinction winner, a national recognition bestowed for his comprehensive, data-driven school counseling program. He is experienced with the Elementary and Secondary School Counseling Program (ESSCP) federally funded grant to create a comprehensive, data-driven school counseling program. Throughout seven years working in K-8 schools in California and Arizona, Felipe has specialized in creating and implementing data tools that demonstrate accountability and program results and usage of technology. Felipe has presented at state and national school counseling conferences and has been a guest lecturer at San Diego State University around use of data, technology, and efficiency. He currently produces the Hatching Results podcast, which broadcasts "all things school counseling" to listeners across the nation.